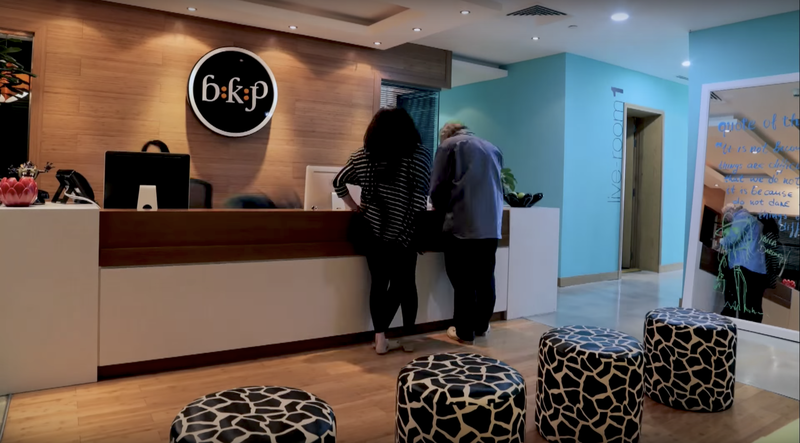 Studio 4 at BKP Media Group has the capability and expertise to provide sound mixing in a variety of surround configurations up to 5.1. Our professional recording studio is ideally suited for surround pre-mixing and has everything you need to produce high-quality sound mixing solutions. Contact us today to find out what equipment we have in our recording studio and what deliverables we can provide. Since the advent of DCP (digital cinema package), which is now used in every cinema across the gulf, there is no longer a need to produce a dolby licensed mod for an audio mix, whether a film, trailer or commercial. This means you no longer need to send stems half across the world or create a full mix in a costly dolby licensed recording studio.